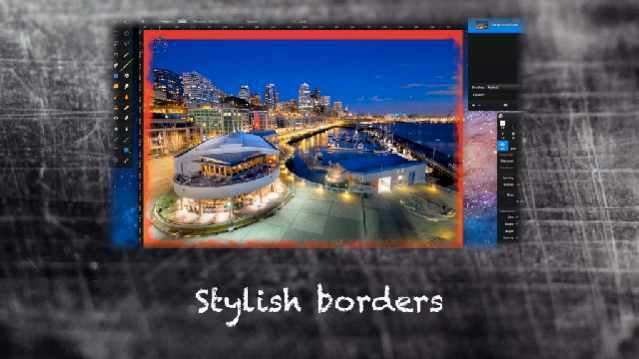 This episode I’m going to show you how you can create stylish borders using Pixelmator’s Quick Mask mode. Quick Mask mode makes it possible to create some very subtile and precise selections by using various tools on the Quick Mask itself. We are going to use this to our advantage when creating borders. Hi everybody and a happy new year to you all. I hope that 2012 will be a great year for you. 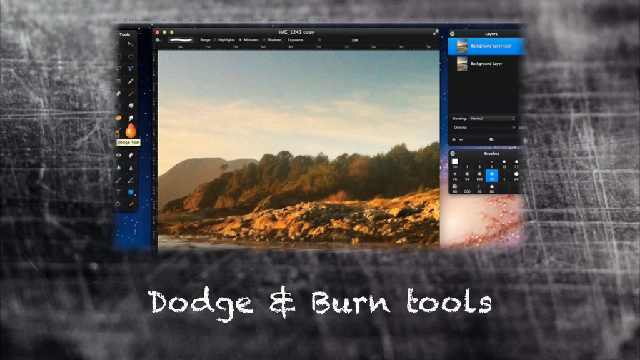 The tutors at PixelmatorTutorials.net will be there for you this year as well to show you how to do image editing with Pixelmator. If you just have started following us and have missed a great deal of the previous text and video tutorials. Then you might want to take a look at the Tutorial bundles section on our website. Here you’ll find all previous tutorials bundled per year. New for the 2011 bundle is that we also have text tutorials available for you. Click on the read more button to see the contents of each bundle. Order the whole bundle or a part of a bundle to catch up with us. 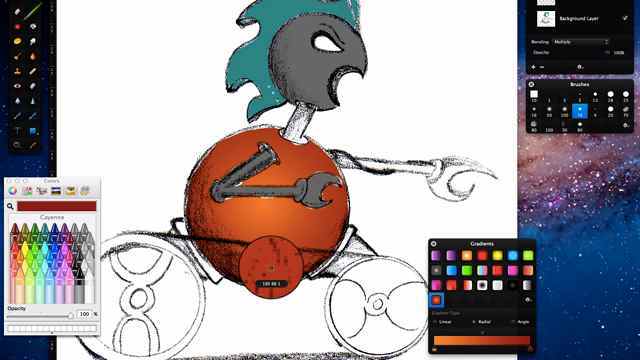 Simply download a brush package from any of numerous websites (myPhotoshopBrushes.com, QBrushes, BrushKing, etc), then unzip it, if necessary, to get the .abr file. 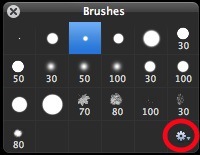 Open the Brushes pallet, View > Show Brushes, or by double-clicking any of the brush tools in the Pixelmator toolbox. Click the little Gear icon, ⚙, in the bottom right corner.